Live a lifestyle of comfort, convenience, and community! 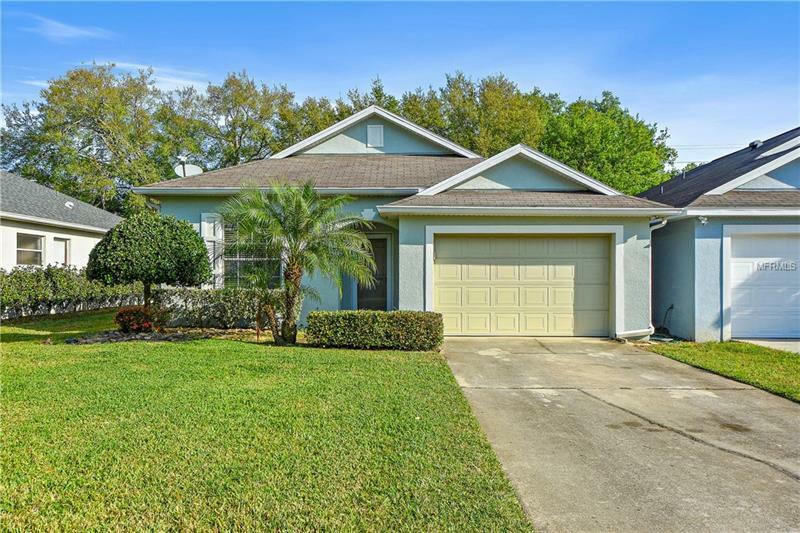 You can have it all in this ideal Oviedo home with NO REAR NEIGHBORS and NO HOA. MODERN UPDATES include a BRAND NEW A/C (2018) and NEW EXTERIOR PAINT. This beauty boasts an OPEN FLOOR PLAN with ENGINEERED WOOD FLOORS, HIGH CEILINGS, and abundant NATURAL LIGHT. The open kitchen features plenty of cabinets and counter space. SPLIT BEDROOM PLAN delivers a PRIVATE MASTER SUITE and two additional spacious bedrooms. Relax in glorious solitude or gather with guests in the BRICK PAVER LANAI with SERENE VIEWS. Zoned for A-RATED TOP OVIEDO SCHOOLS. Only minutes from the Oviedo Mall, Oviedo on the Park, Seminole State College, Red Bug Lake Park, UCF, Research Park, shopping, dining, and entertainment. Easy access to Orlando and Winter Springs. Donât miss your chance to live in this quiet community convenient to everything!